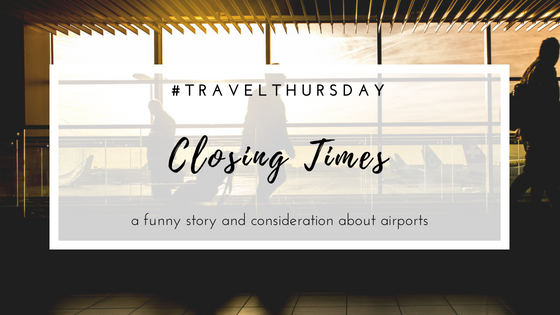 Travel | Closing times at airports - what is reasonable? For me, traveling is a synonym for being at an airport. Airports have this very special vibe, I think. You find all kind of people there; super excited people going on their holiday. Loving couples impatiently waiting to go on their romantic escape. Business people who are mostly on their laptops/phones and almost look completely alienated from their surroundings. And people like me, who an airport is just like a bridge between their current life and their family & friends back in their home country. Summertime is here and most of us are enjoying well deserved holidays. Perhaps going somewhere new, or perhaps back to our home countries to visit family & friends. I wish I could say I was one of those people... But no. No holidays for me. 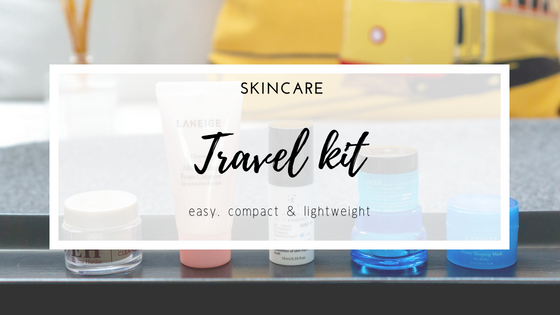 For today's post, I thought it would be nice to share with you which beauty products I take with me on a travel. 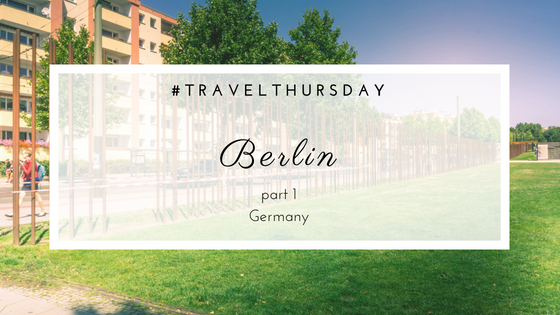 Who is ready to continue this photo diary of the trip to Berlin?? Even though I was in town for just one day, I made sure to get the best out if, even if I wasn't feeling so well. 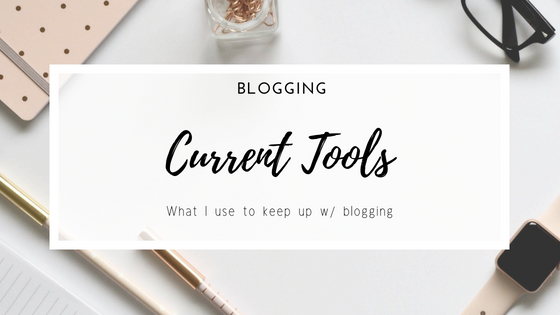 Some time ago, I wrote a post about the TOP 5 tools I use for blogging, and even though those are still up to date, I thought that it was about time to give share some more of other tools I use in order to keep my "blogging life" in order and going. Not sure if you know, but I have a full-time job (+40h/week), so blogging is a hobby of mine, that requires a lot of my free time and of myself. 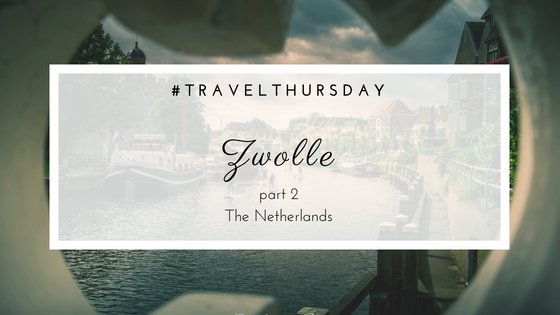 Here I am once again with another photo/travel diary of beautiful Zwolle, in the Netherlands. So many beautiful sights to see, what can I do? 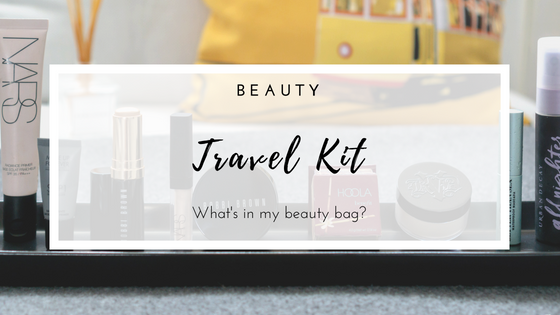 On today's post I thought it would be nice to do something like "What's in my travel beauty bag", but now then Skincare part. The beauty edition will be online soon. When at home, those of us who like (or need) to take good care of our skin, have a whole routine with quite some steps, at least I do. But we may find it a struggle to keep it up while on the go. 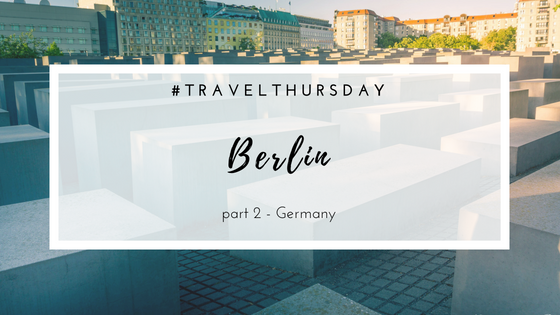 There was this evening, I was browsing around for a nice weekend break that I could go without taking days off, and found out several flight options to Berlin for a very nice price!